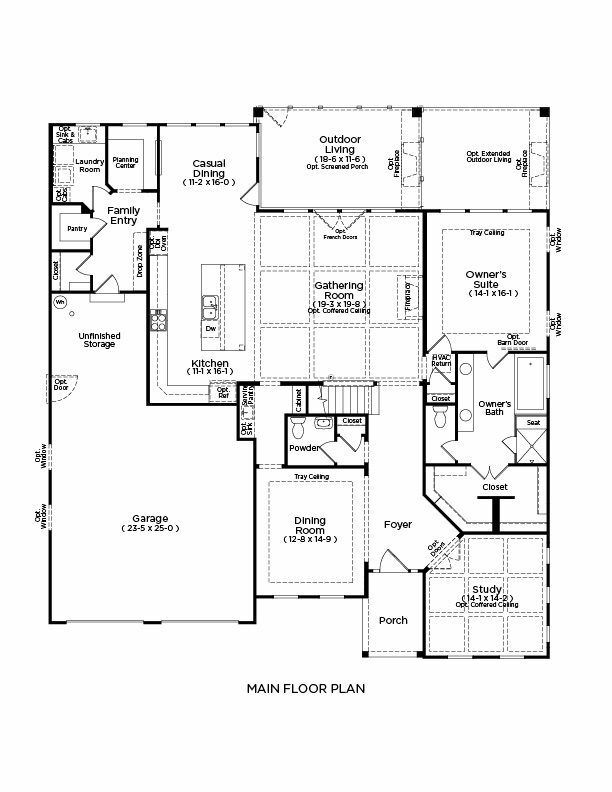 The Artisan plan features a first-floor ownerâ€™s suite and maximum living,.. 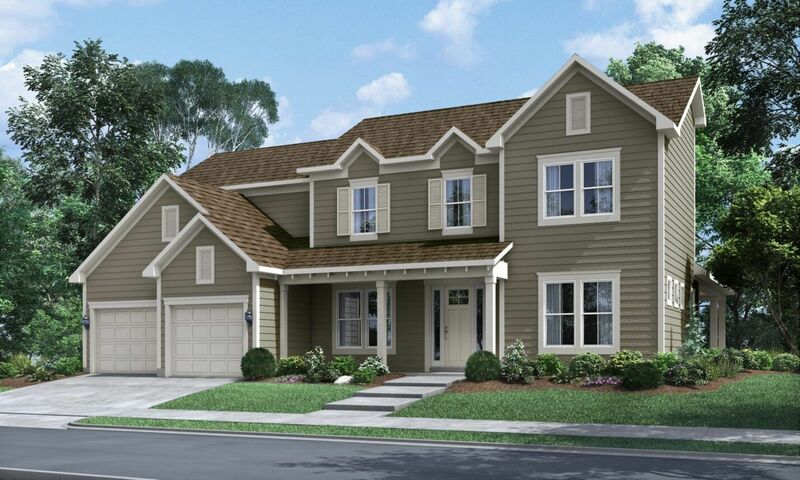 The Ventura plan features ample entertaining and storage space on the first.. 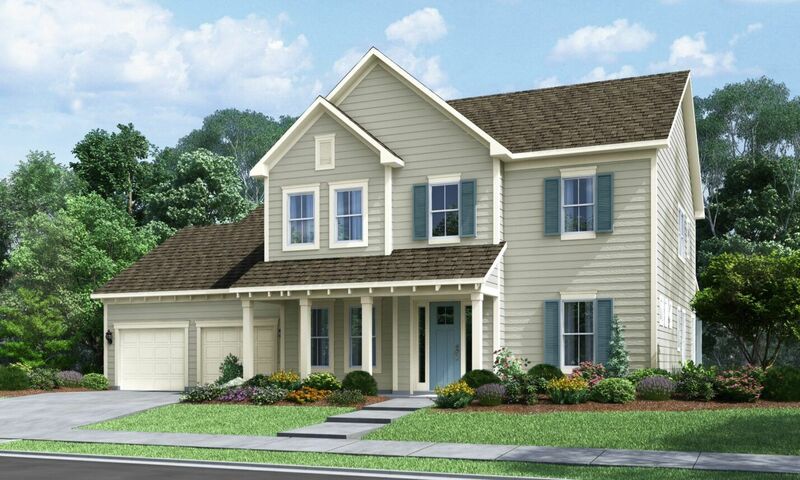 The Harmony plan features living and entertaining spaces on the first floor.. 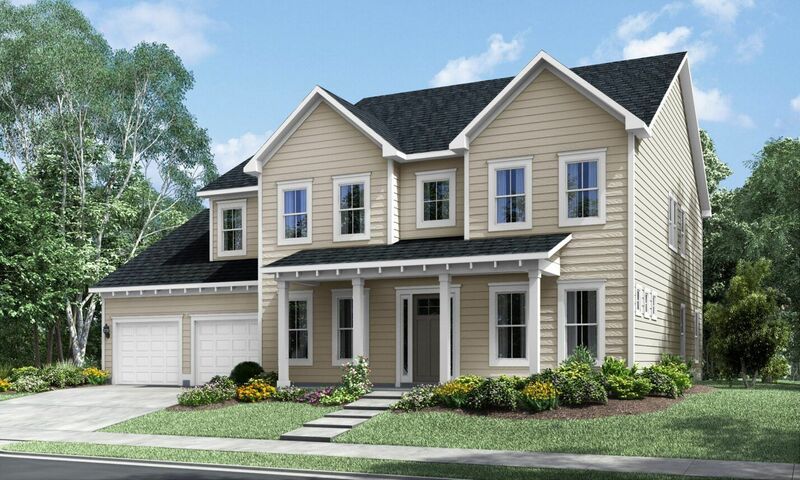 The spacious Hopewell plan features a first floor flex room with optional e.. 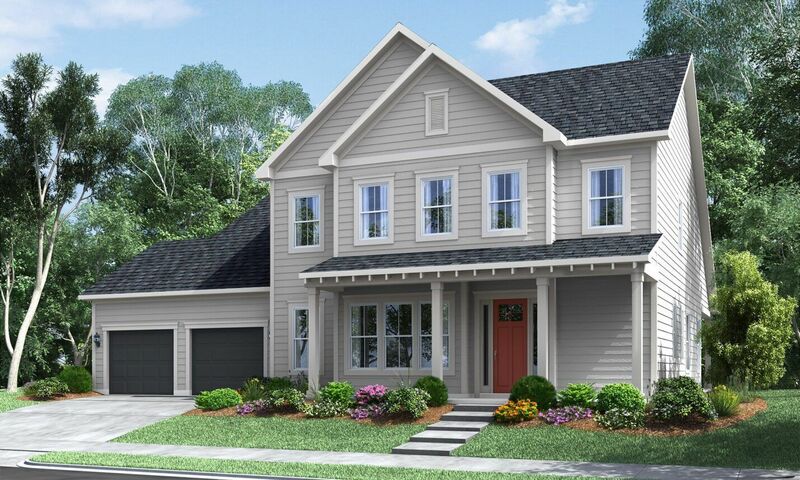 The Artisan plan features a first floor ownerâ€™s suite and maximum living,..
Homes featured in virtual tour may include upgrades and features not availa.. 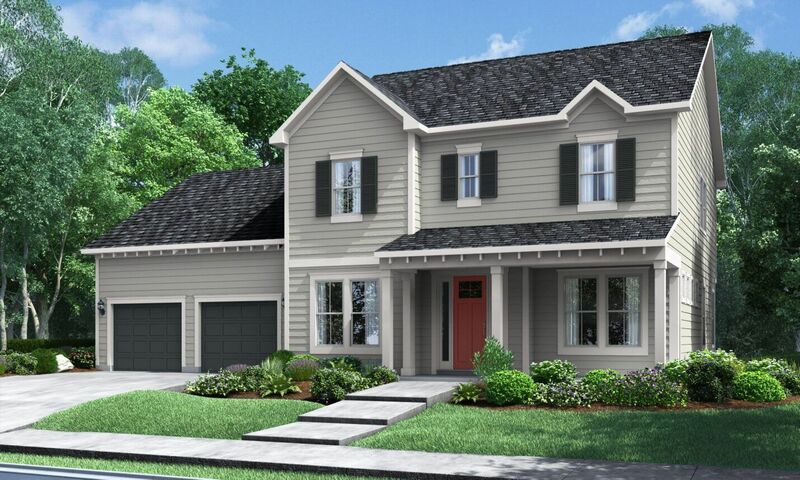 The Luna plan features first floor living with the flexibility of adding an.. 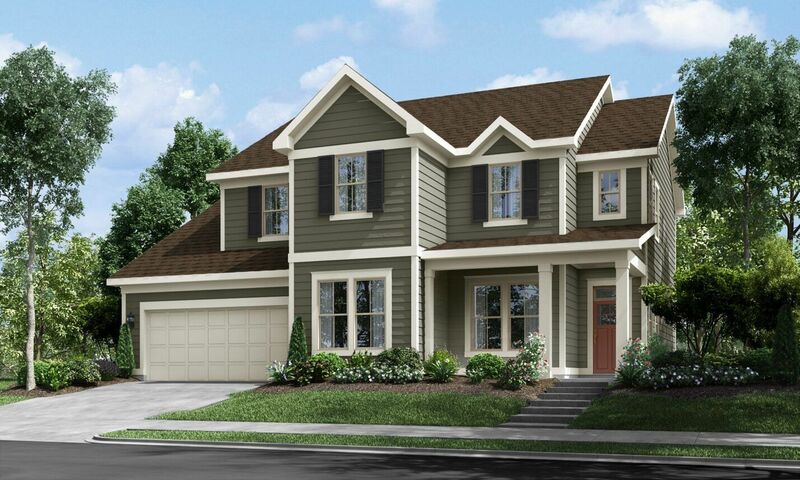 The Fortuna lives large.. With extra storage in the garage and an option fo.. 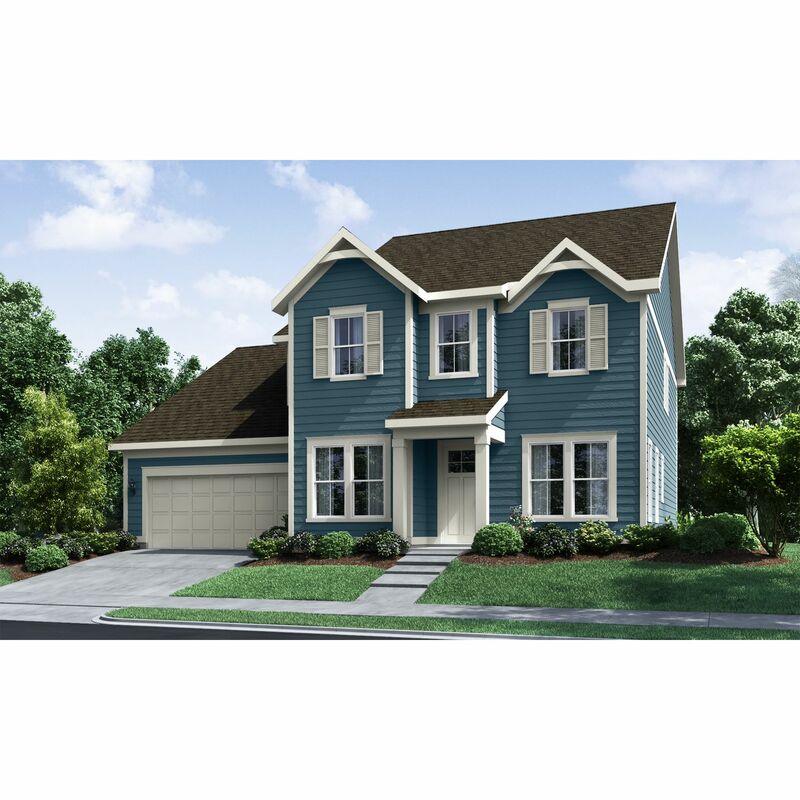 The Prosperity plan maximizes space and storage with a second-floor ownerâ€..
Search new homes for sale in Clover! 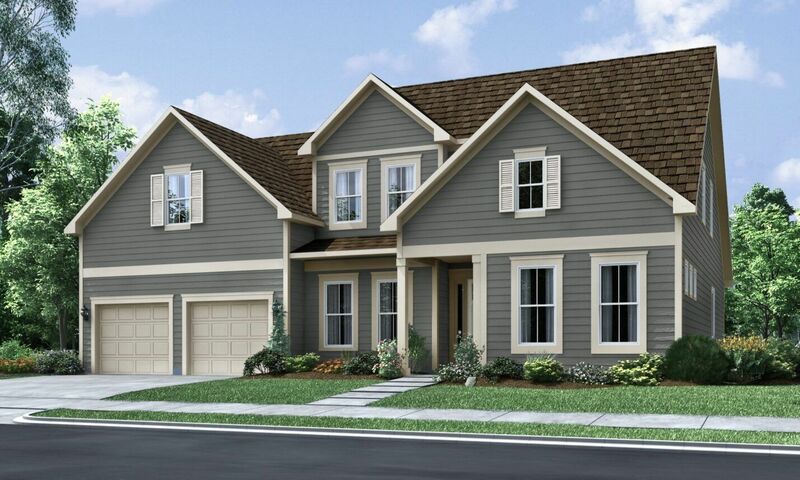 If you are looking to buy brand new homes for sale in Clover - browse floor plans, view photos, models, and pricing. 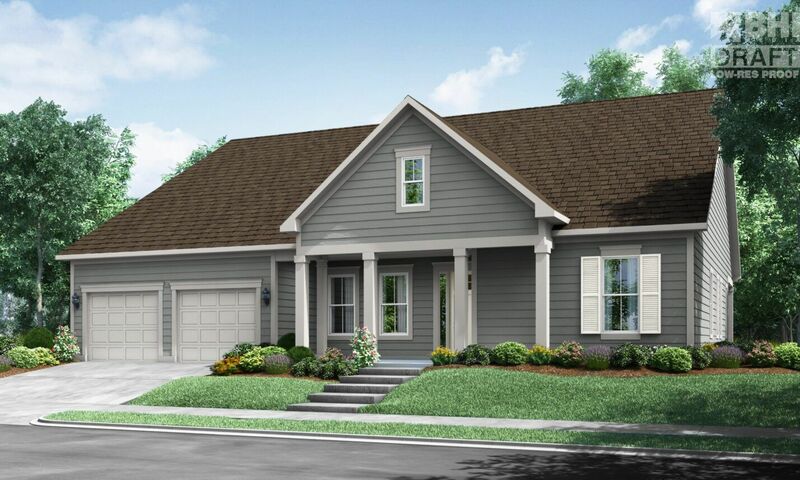 You can also see new construction homes in Clover and request an appointment or more information about a specific new home.